Programmatic interface for read and write to data to the OAS IIoT Data Engine. The .NET Data Connector provides you with full programmatic access to read and write data in the OAS Data Engine. The .NET Data Connector as well as the .NET Configuration assembly are based on .NET Standard for maximum compatibility. This allows you to read and write OAS data or automate the configuration of OAS servers from .NET applications deployed to Windows, Linux, Mac, Android, and iOS devices. 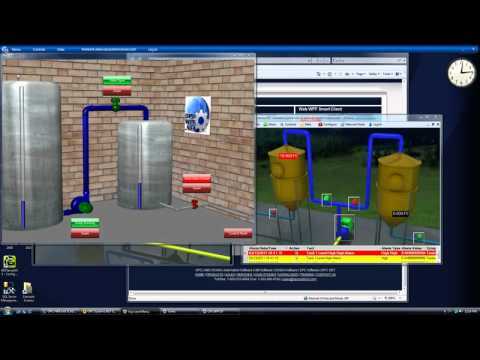 Turn any Visual Studio application into a HMI / SCADA data source. Transfer any .NET custom data from application to application over the Internet. 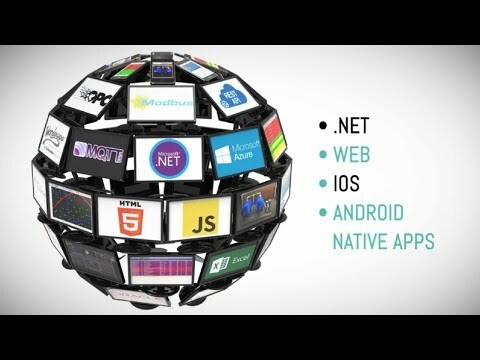 Share .NET data to iPhone, Android, HTC, and HTML5 applications. 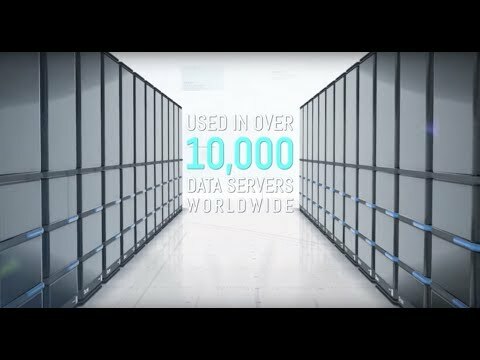 Programmatically access data from OPC Servers with 100% managed component. Create a Windows service to move or manipulate the data. Asynchronous and synchronous read and write of data. 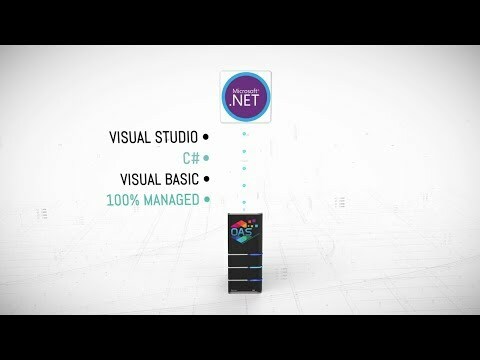 100% managed .NET component for Smart Client Deployment. Local and remote communications to all data sources and destinations. Browse local and remote OPC Servers. Modbus Connector Modbus TCP, Modbus RTU, and Modbus ASCII all supported on Ethernet, RS-232 Serial, and RS-485 Serial. Web HMI Visualization for iPhone, Android, and HTC responsive design web applications. Web Trend Realtime and historical trending for iPhone, Android, HTC, and desktop web browsers. Web Alarm Realtime and historical alarms for iPhone, Android, HTC, and desktop web browsers. Alarm Logging to SQL Server, Oracle, Access, mySQL. Alarm Notification via email, SMS Text, and voice phone recording. 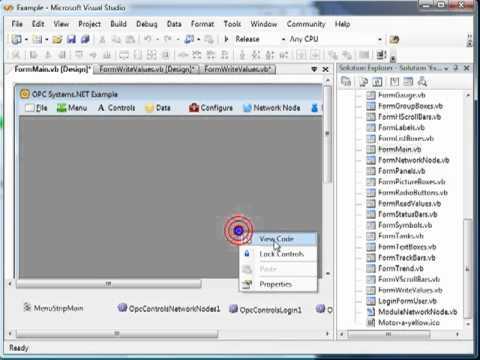 WPF HMI .NET Visualization for WPF Smart Clients. WinForm HMI .NET Visualization for WinForm Smart Clients. Trend .NET Realtime and historical trending for WPF and WinFom Smart clients. Alarm .NET Realtime and historical alarms for WPF and WinForm Smart Clients. Alarm Logging to SQL Server, Oracle, Access, mySQL. Alarm Notification via email, SMS Text, and voice phone recording. Data Log SQL Server, Oracle, Access, mySQL, and CSV files. Automated Reports Word, Excel, PDF, HTML report generations with email. PCL Android and iOS lets you create Cross Platform Applications with OAS Portable Class Libraries. Open Data Format:All interfaces provide access to data directly without the need for proprietary plug ins. Up to 1,000,000 data points from each server. Up to 10,000 servers to each client. Up to 10,000 clients per server. Up to 100,000,000,000,000,000 data points per network. Networking:Transfer data over your LAN, WAN, Intranet, or the Internet with 100 nanosecond resolution. Service to Service and Service to Client communications uses WCF with encrypted and compressed packets for low network usage and high speed. Access data from a remote data source with the free Live Data Cloud feature using a standard Internet connection atboth client and server systems. Utilize programmatic setup of Tags and Driver Interface with 100% manage .NET assembly or REST interface. Overview of .NET Data Connector. 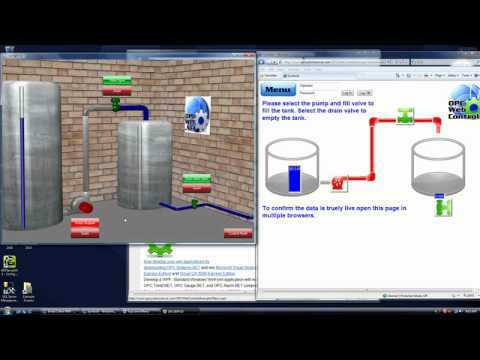 Overview of Smart Client HMI applications and how they work. How to publish a WPF and WinForm Smart Client using Visual Studio. 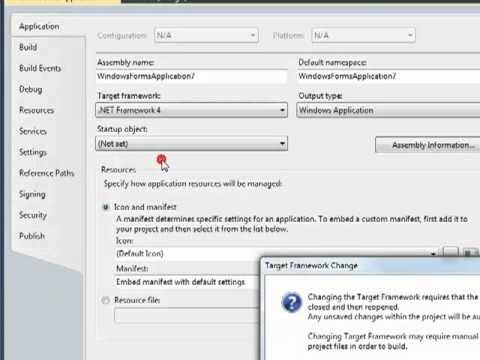 How to set the Target Framework of a Visual Studio 2010 application to the Full Framework instead of the Client Profile. Overview of IoT software products by Open Automation Software.